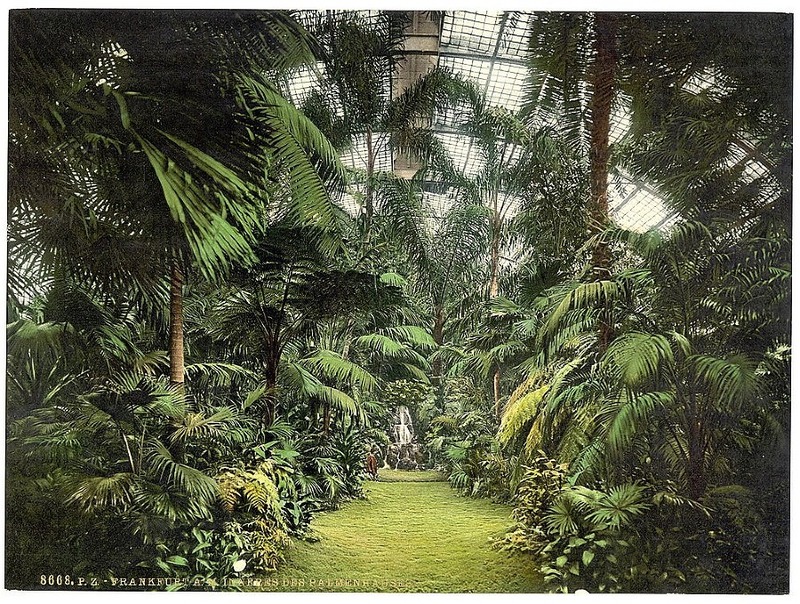 The Fern and Mossery: The Original Terrarium? 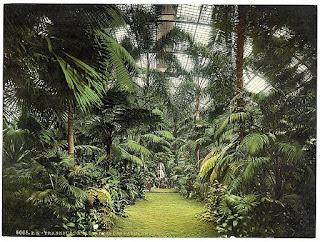 From the imitable 50 Watts - here is a colored photo of a greenhouse in Germany. Methinks a greenhouse could be construed as terrarium, no? And if you aren't already following 50 Watts I highly recommend it as an opportunity for daily visual stimulation. we really HAVE to go to the Conservatory the next time you come visit me! you could probably turn it into 10 blog posts from your visit! !